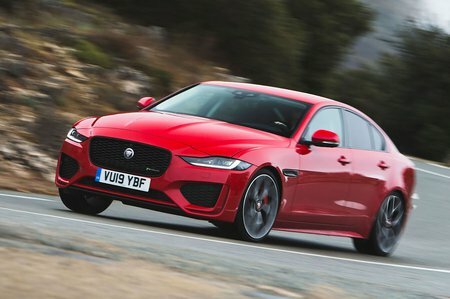 Jaguar XE Review 2019 | What Car? Certain countries just seem to be good at certain products. If you want a luxury watch, you buy Swiss; if you’re in need of flatpack furniture, it’s the Swedes you turn to; and if you’re after a compact yet prestigious saloon car, you go German. But should you? The Jaguar XE is here to argue that you shouldn't. It's the British brand’s answer to the dominant Audi A4, BMW 3 Series and Mercedes C-Class, and was designed from the ground up with the aim of beating these executive saloons at their own game. On the surface, it looks suitably crisp and modern, banishing memories of the rather undistinguished X-Type that preceded it. 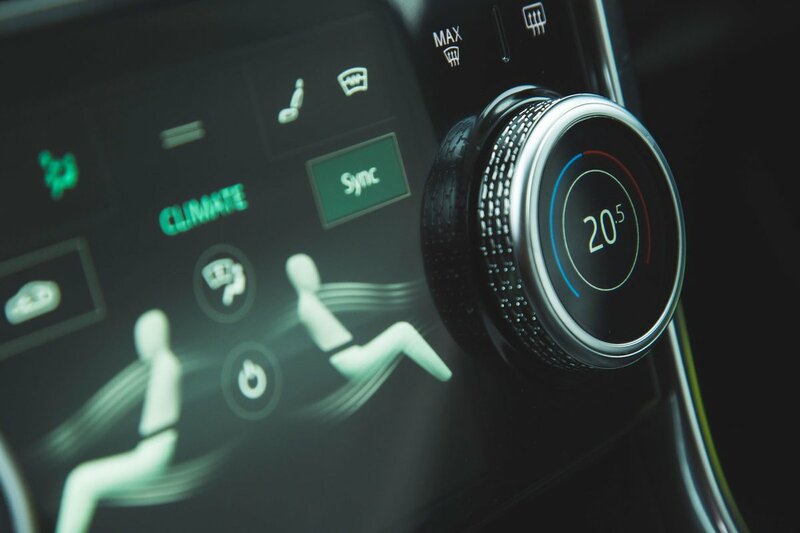 And the news is similarly encouraging under the skin, where you find a lightweight aluminium chassis designed to benefit handling while minimising CO2 emissions. Since it first went on sale, the XE has been available with a frugal 2.0-litre diesel engine that was engineered specifically for it. However, given the decline in popularity of diesel over the past couple of years, it's a good thing there are also a couple of punchy 2.0-litre petrols to choose from. Like its German rivals, the XE is even available with the option of four-wheel drive, in case you’re more concerned about coping with treacherous road conditions than cutting your tax bills. And, while interior quality and infotainment were initially areas in which the XE struggled to impress, a mid-life facelift in 2019 focused on improving those things, adding more standard equipment at the same time. But can the Jaguar XE cut it against strong competition? Over the next few pages, we'll tell you everything from what it’s like to drive and how practical it is, to how much it will cost you to buy and run. And if you do decide the Jaguar XE is the car for you, remember we help you secure a discount with no need for any awkward haggling. Just click here to find out how much you could save on the brochure price.